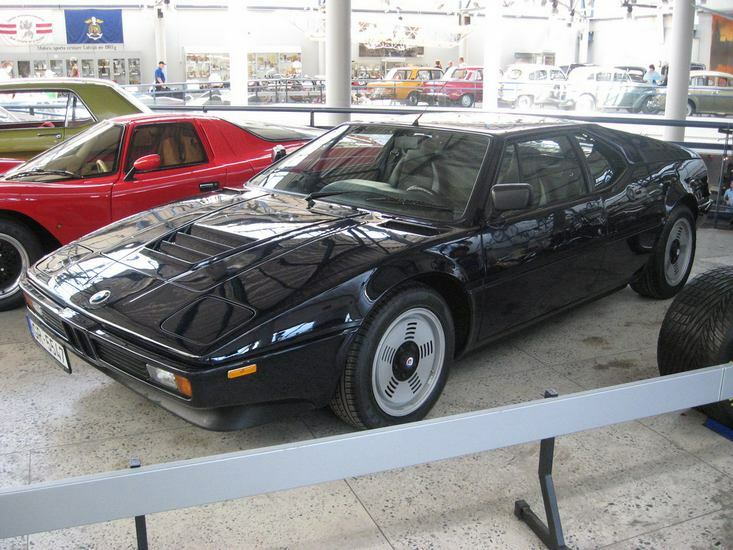 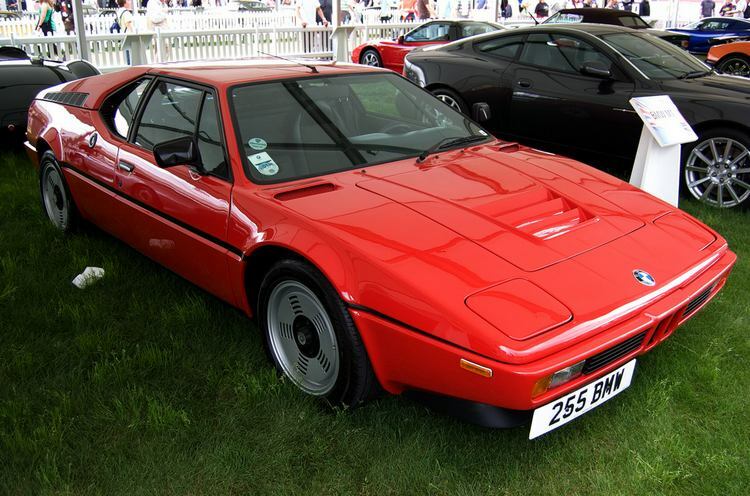 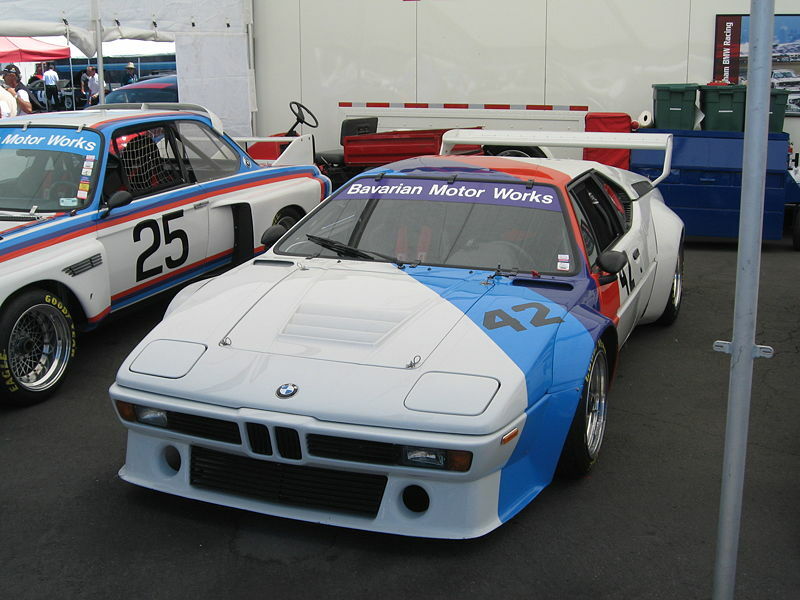 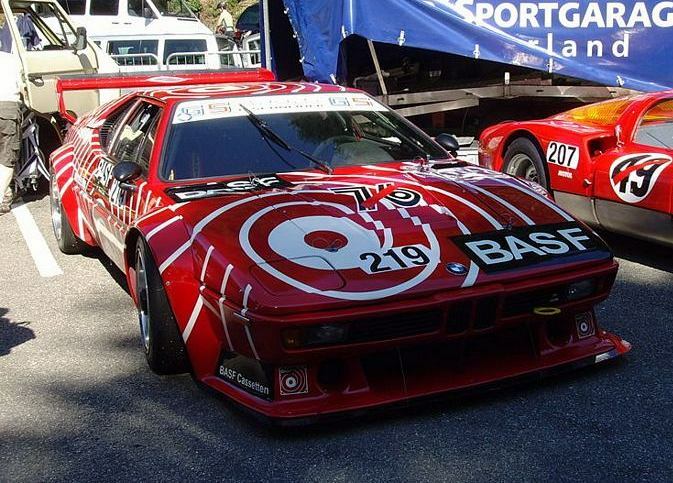 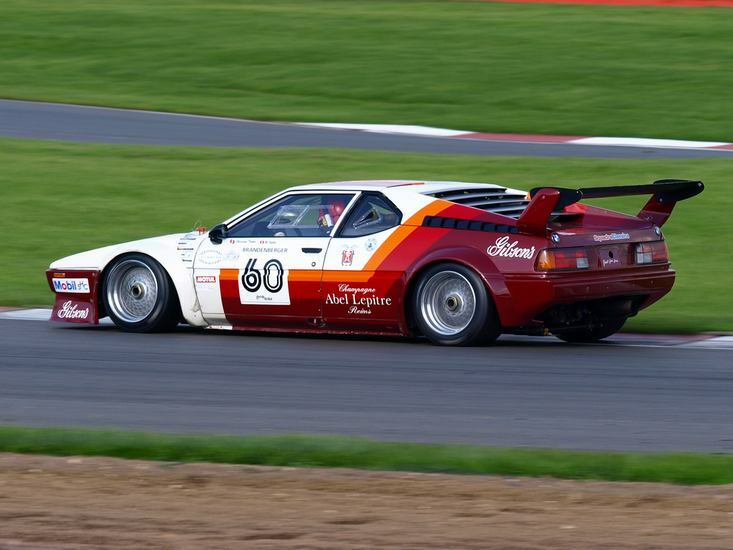 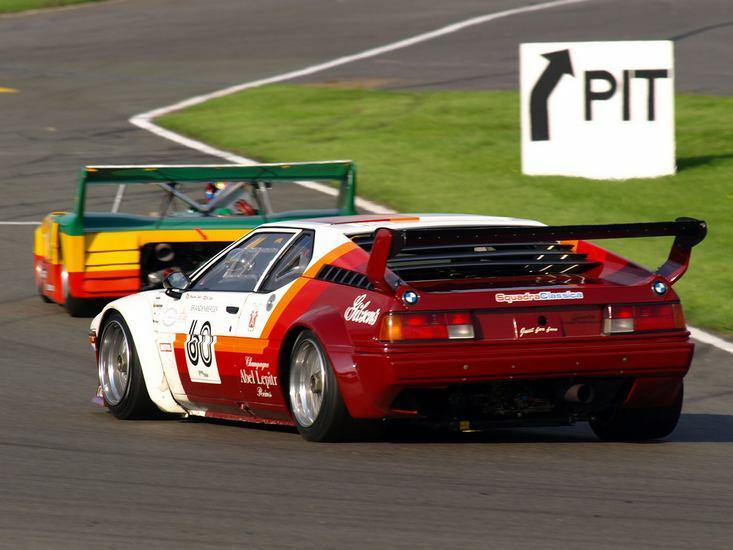 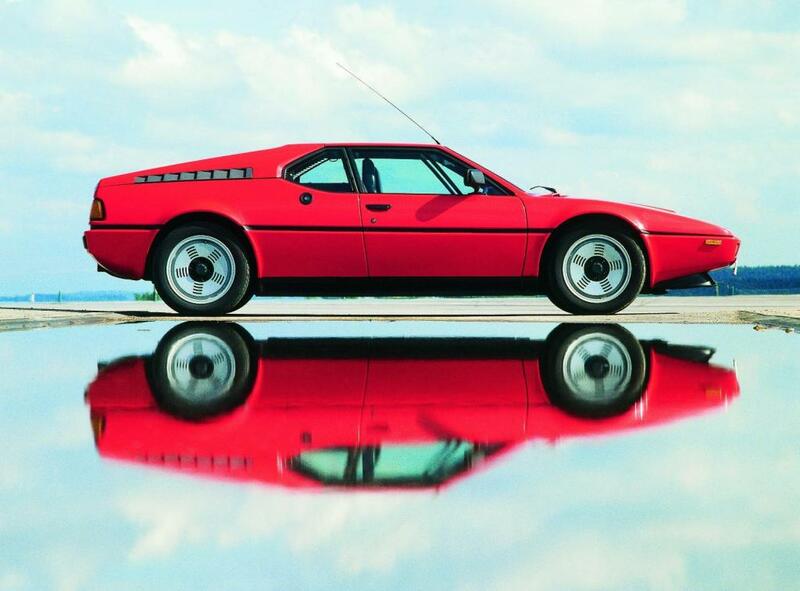 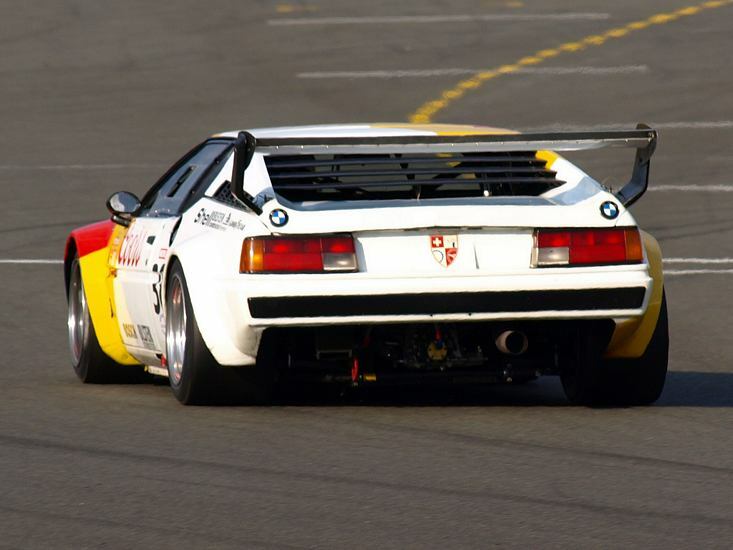 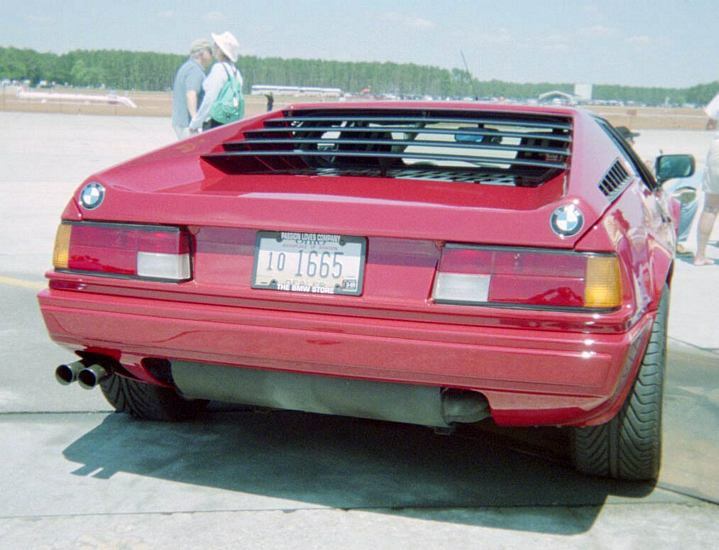 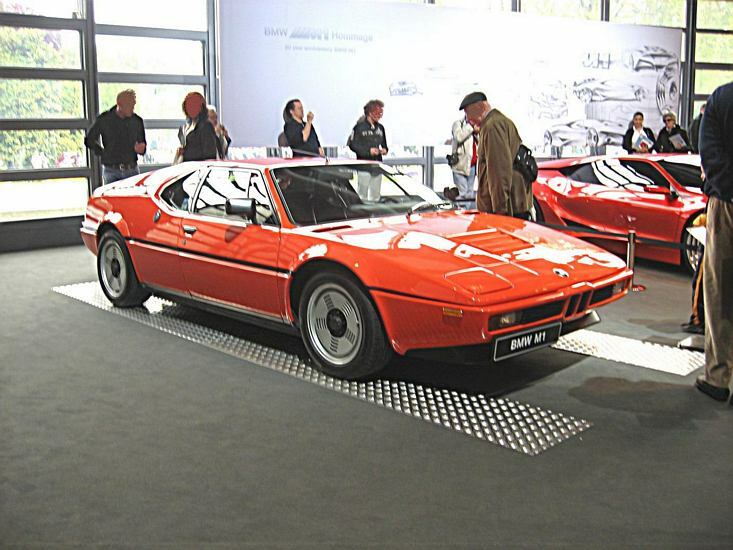 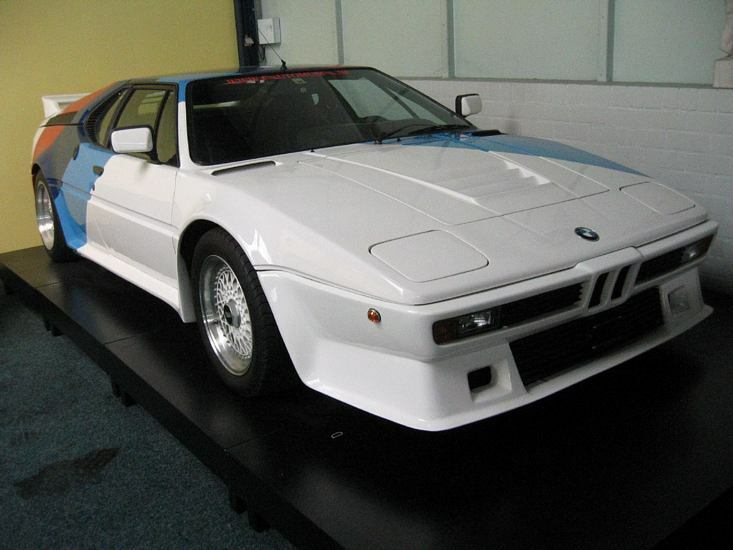 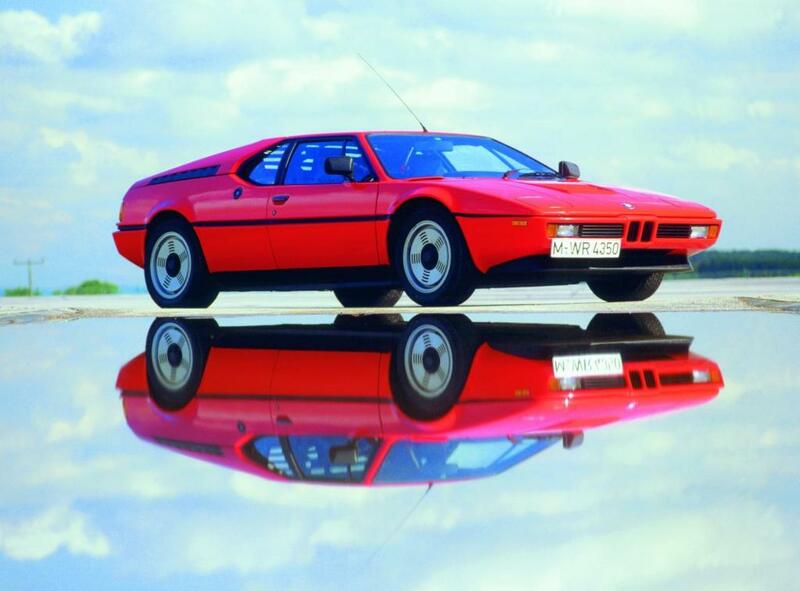 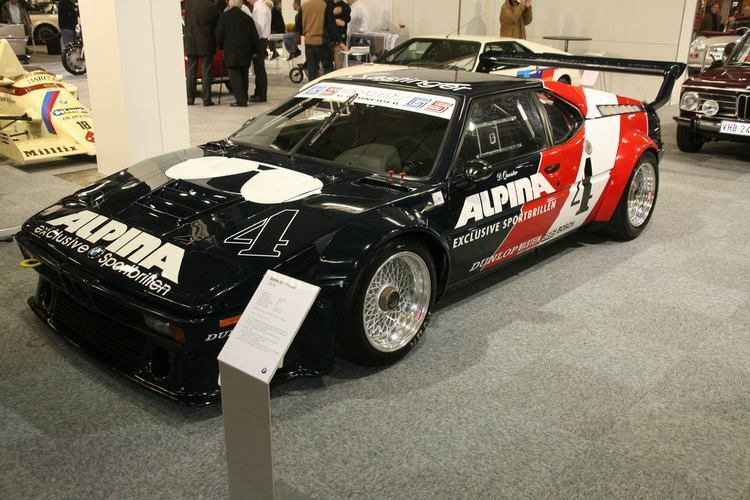 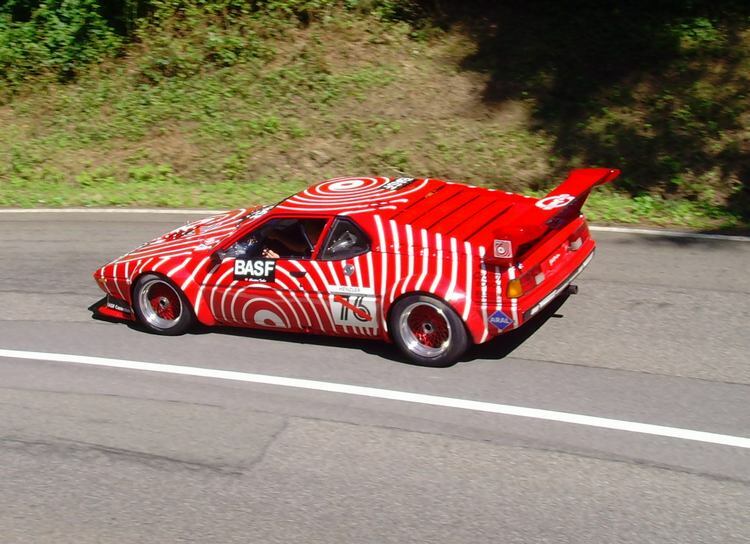 Additional Info: The M1 was a result of a joint venture from Lamborghini and BMW to produce a car for Group 4 and 5 racing, which required Homologation. 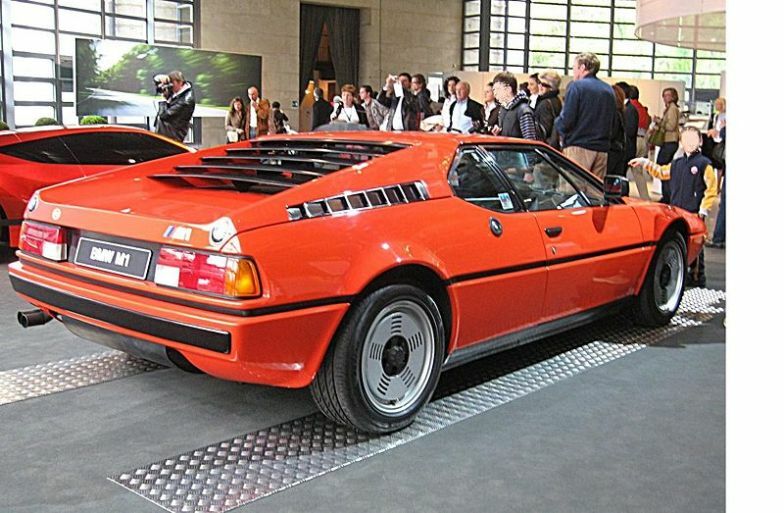 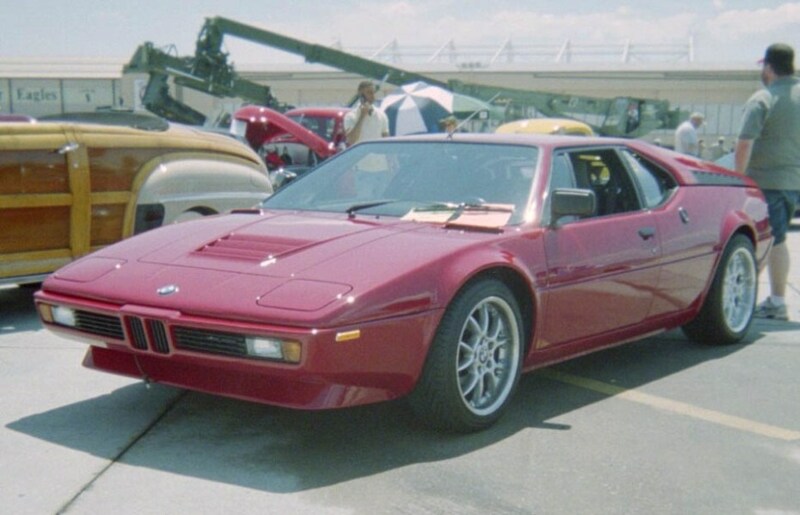 However due to financial difficulties Lamborghini was unable to continue with it and during 1978 BMW moved production to Baur Company. 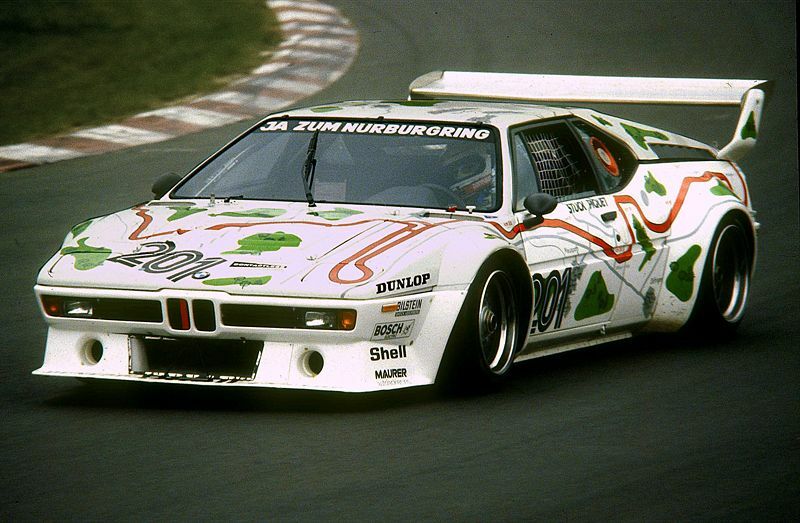 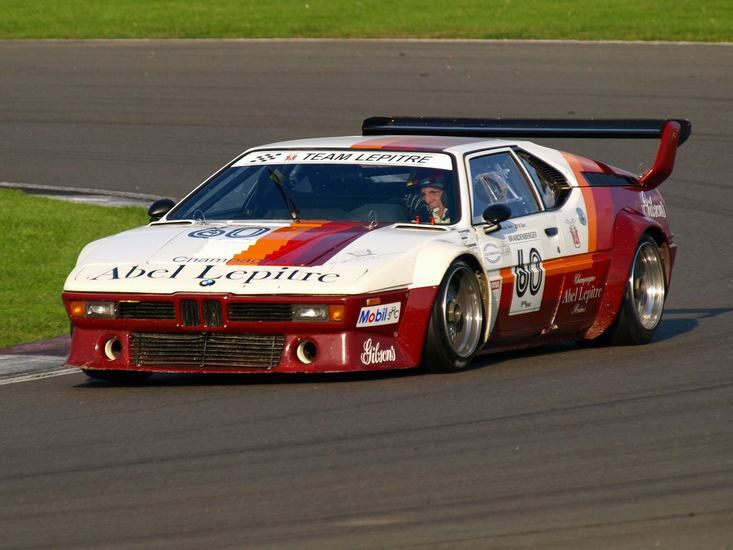 Group 4 (Procar) race cars had around 470bhp and Group 5 race cars had a 3.2 litre turbocharged engine with 850bhp. 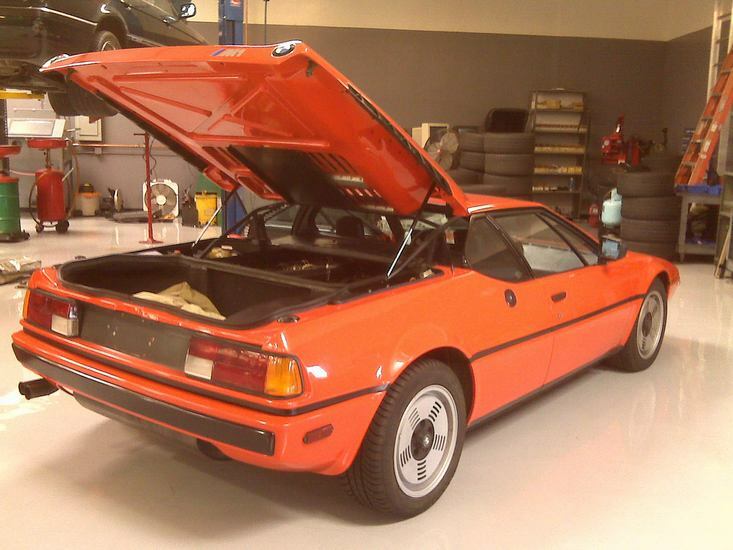 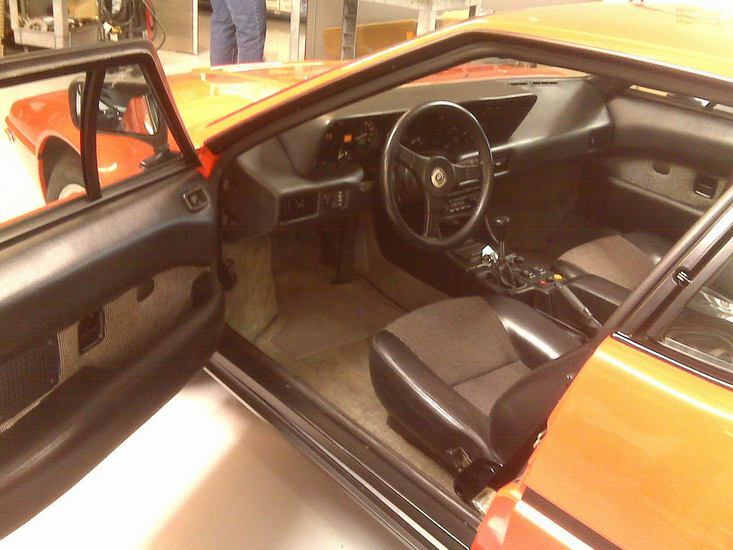 BMW code E26.